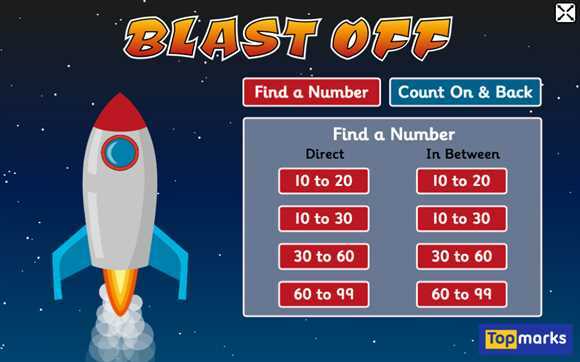 Brilliant for practising number sequences. 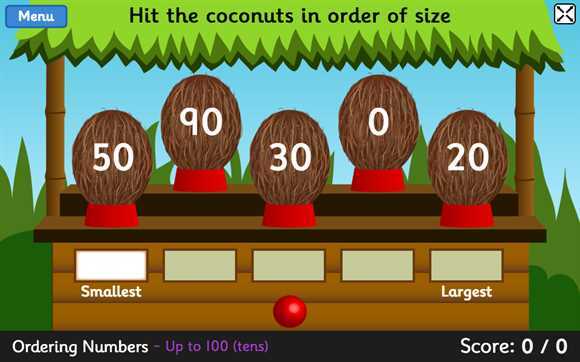 Lots of different levels from counting on and back in ones to decimals. Superb!